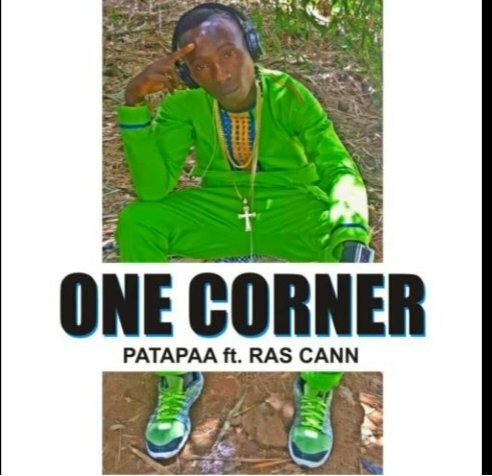 Patapaa, a Ghanaian popster dropped off this dope tune, “One Corner” with Ras Cann some hours ago and since then, the song has been taking over the air of Ghana and some African countries. According to BellaNaija, “One Corner” by Patapaa is currently driving the streets of Ghana crazily as the some will let you overwork your waist in a very funny way. The song is just like our own street anthem in Nigeria like “Olamide – Wo!”. Veteran Ghanaian singer, Shatta Wale had no choice than to officially endorse the song, “One Corner” by Patapaa.